Robert Kubica says he remains a "rookie" in Formula 1's current cars, due to their evolution since his run in the sport. 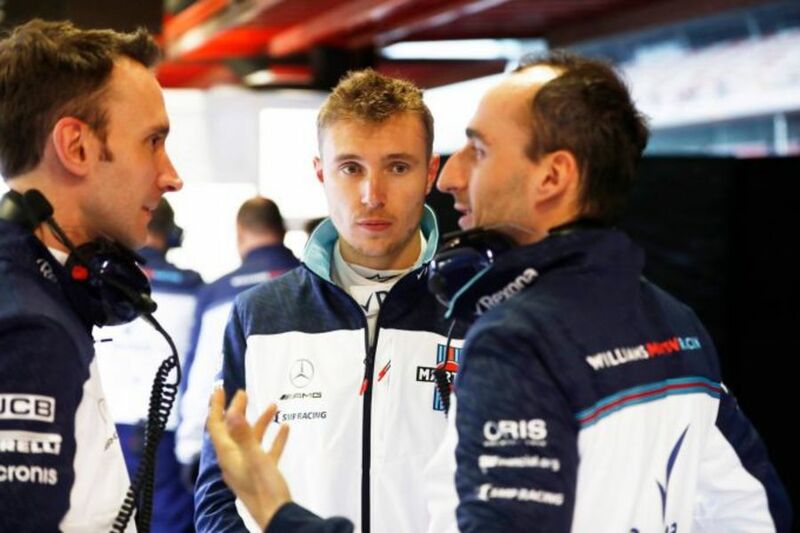 Kubica was overlooked for a race seat by Williams in favour of Sergey Sirotkin for 2018 as the Pole looks to complete a stunning return to the grid. Poland's first F1 racer, Kubica's last appearance in the series was the 2010 Abu Dhabi Grand Prix, three months before he suffered life-altering injuries to his right arm in a rallying crash. Having returned to rallying, and tested cars in LMP1 and Formula E, Kubica set sights firmly on a return to F1 last year, testing with Renault and Williams. Lining up on the grid in 2019 remains a target for the 33-year-old, but he revealed that his first laps in a V6 hybrid era car was a step into the unknown, perhaps going some way to answer questions over why such an experienced driver was overlooked by a Williams team in desperate need of development to their wretched car. Kubica told F1's 'Beyond the Grid' podcast: "People thought I would jump in and would be [as a] 2010 driver. "Well, probably with [a] 2012 car, I could do it. It was so similar to what I knew. 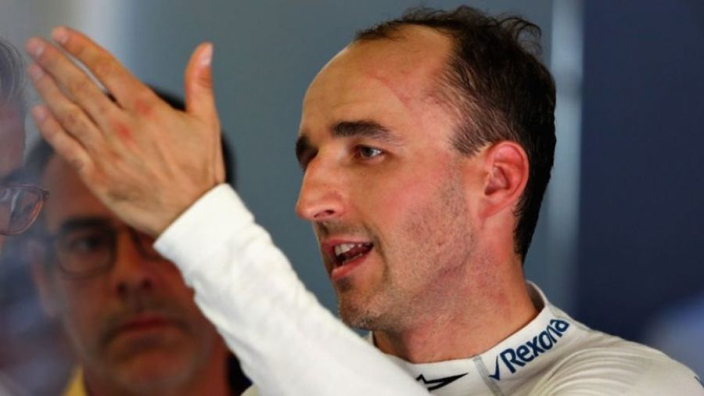 Kubica also revealed during the interview that he had signed a deal with Ferrari to partner Fernando Alonso in 2012, only to be robbed of the chance by his injuries. Outlining his career goals as a young driver, Kubica said: "First is to enter F1. Second is to become established in F1, so you have good value, a good reputation, which is more difficult than to enter. "Third, you win a world championship or become a Ferrari driver. I haven't won a world championship, in the end I haven't become a Ferrari driver but I was very close. "[Not racing in F1] was painful but it was not more painful because I knew I was going to race for Ferrari."